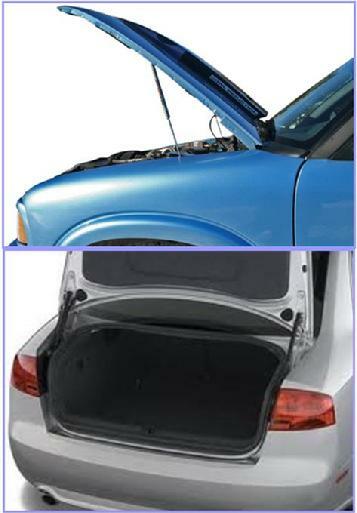 Century Distributing Inc also has access to Automotive Gas Prop applications including truck, hood, rear hatch and back glass props. CALL US with the year, make, model and location on the vehicle of the prop and we will special order them for you. Please allow 2 to 3-1/2 week lead time for all automotive props.